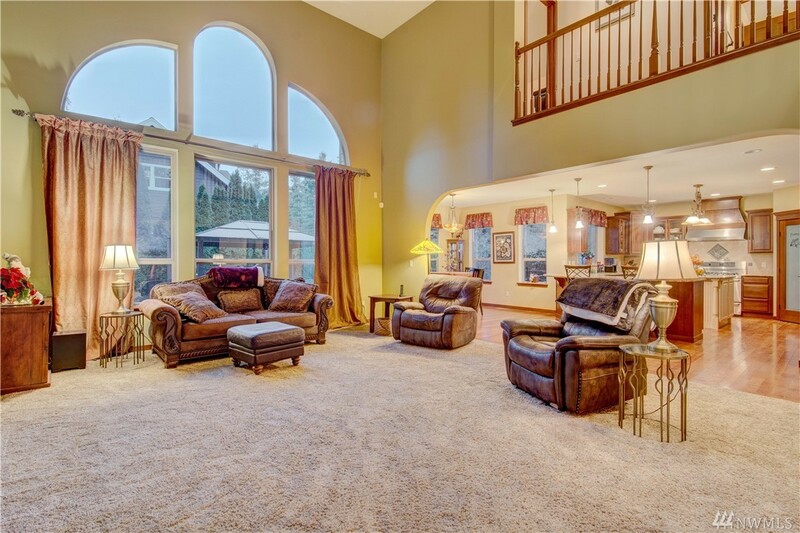 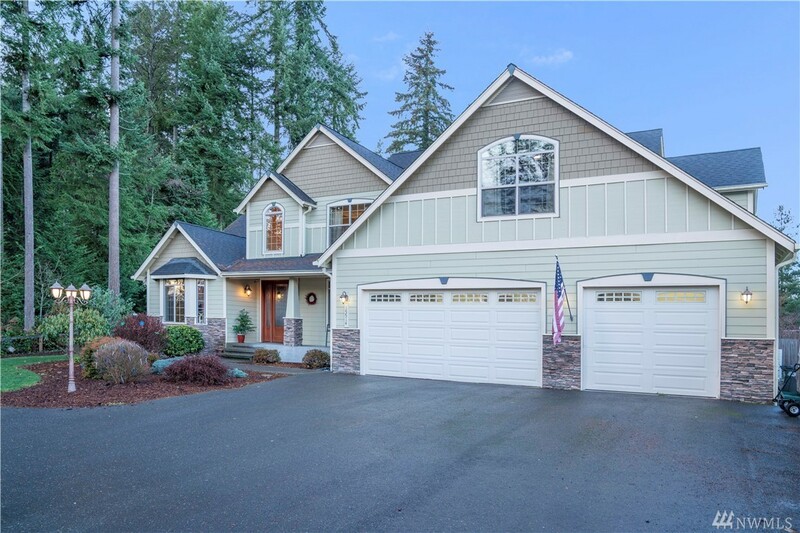 Elevate the art of exquisite living in this 4,548 sqft NW custom masterpiece! 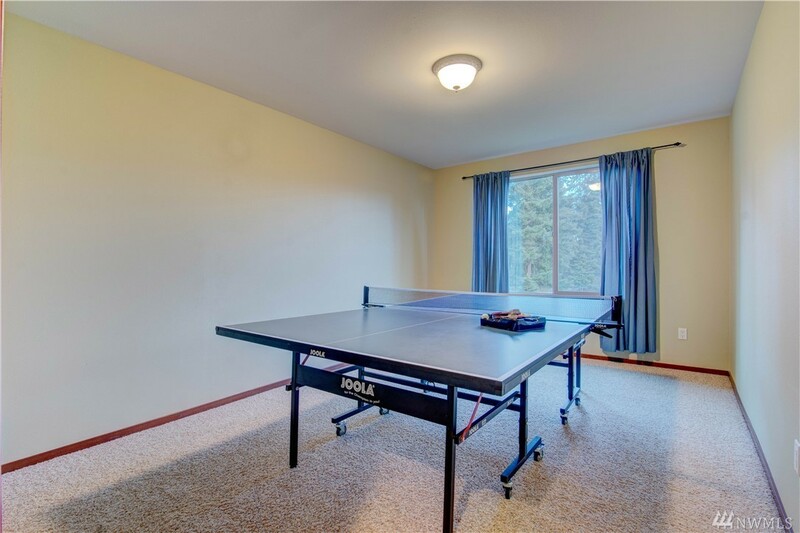 Set it the shadow of Mt. 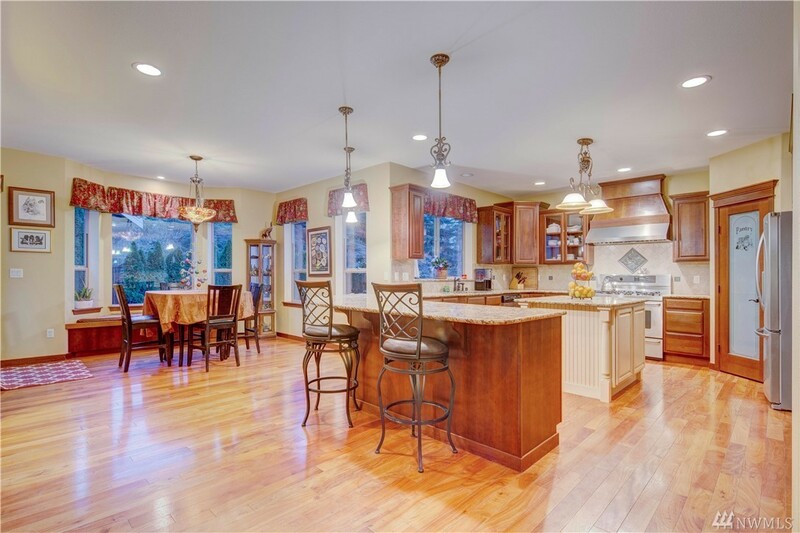 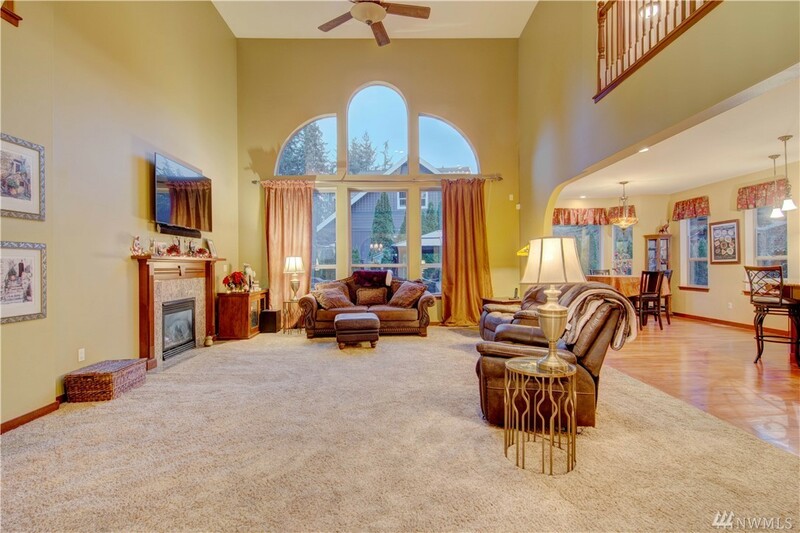 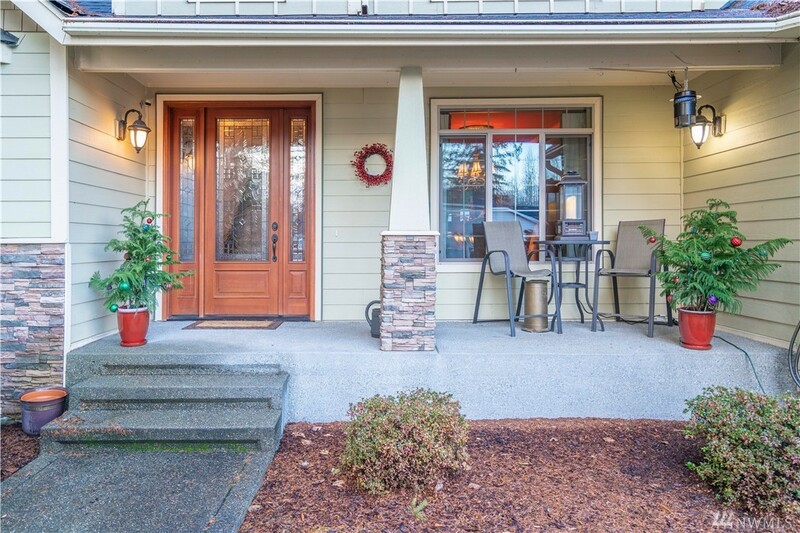 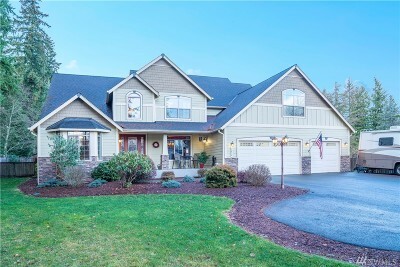 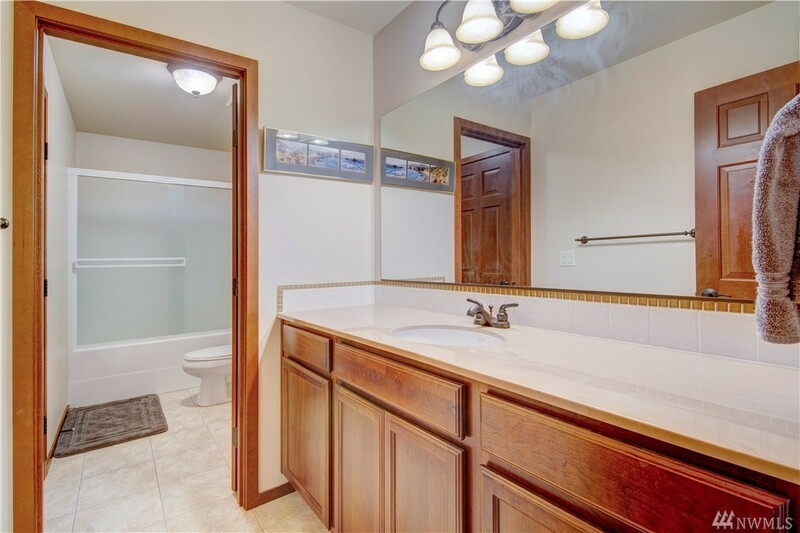 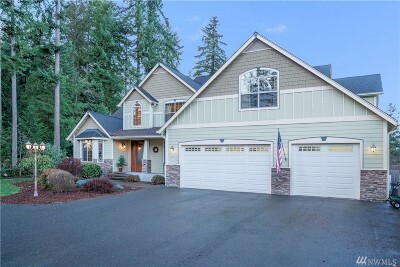 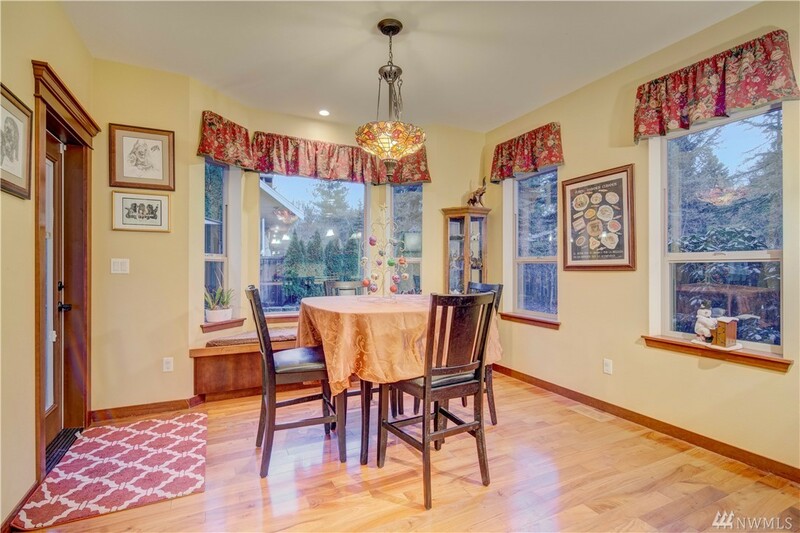 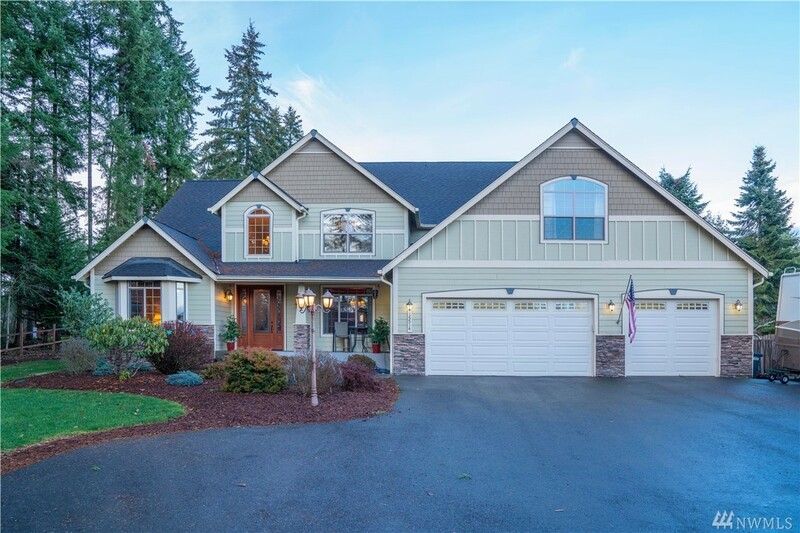 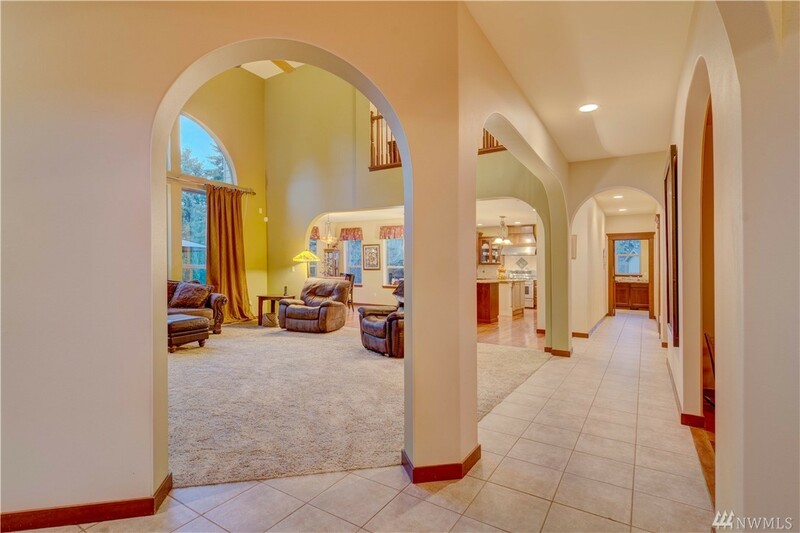 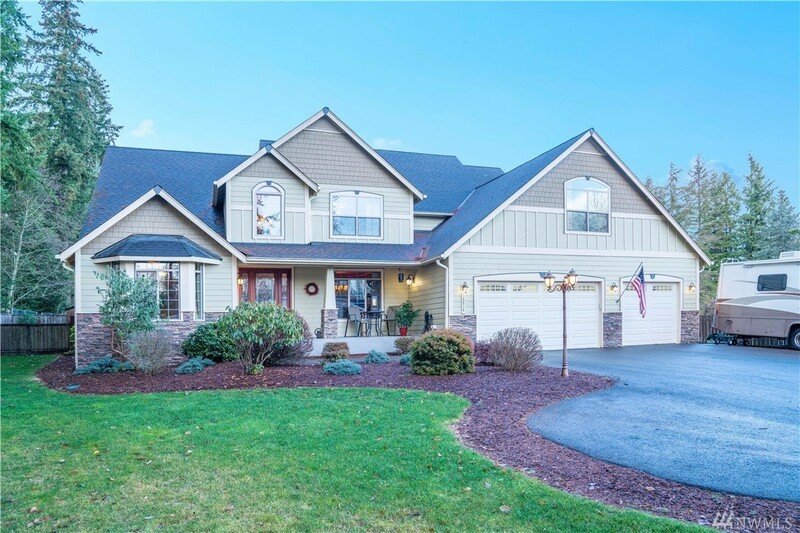 Rainier this home boasts gleaming hardwood floors & custom tile throughout. 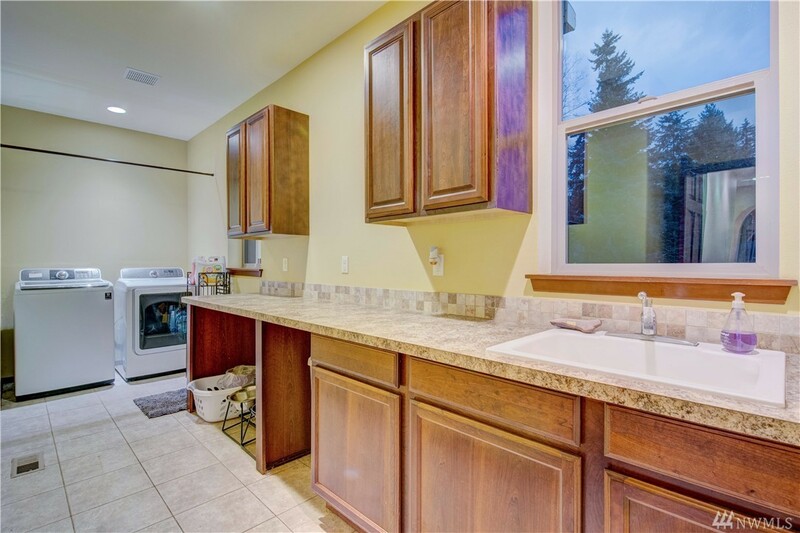 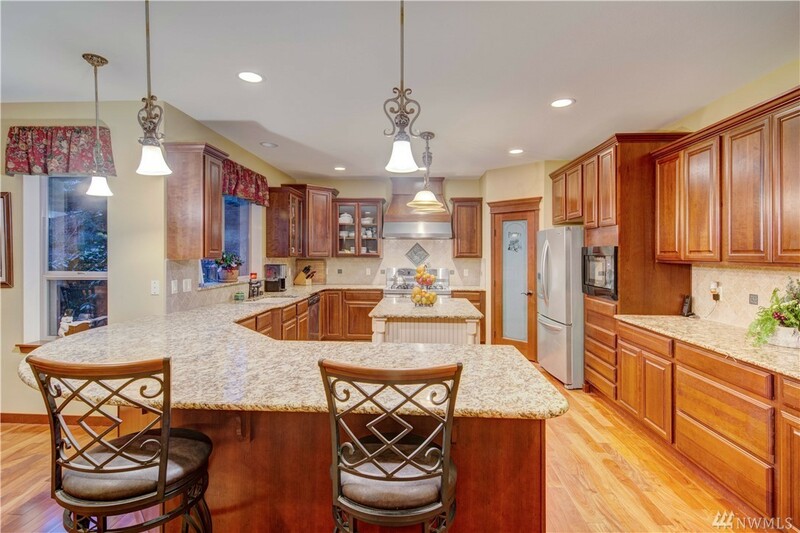 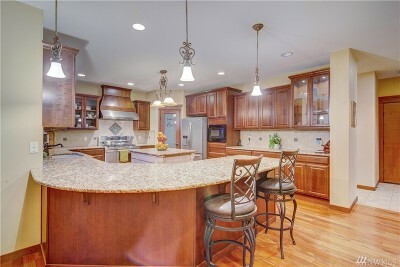 Enjoy the gourmet kitchen w/granite slab counters/island, brkfst nook & commercial grade SS appliances. 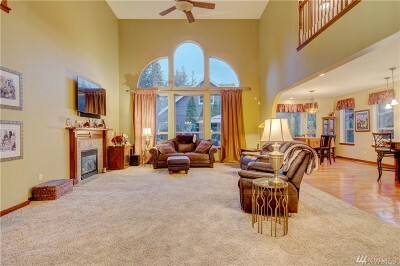 The Great Room, complete w/soaring ceilings, a wall of windows & fireplace, also opens to formal dining & office. 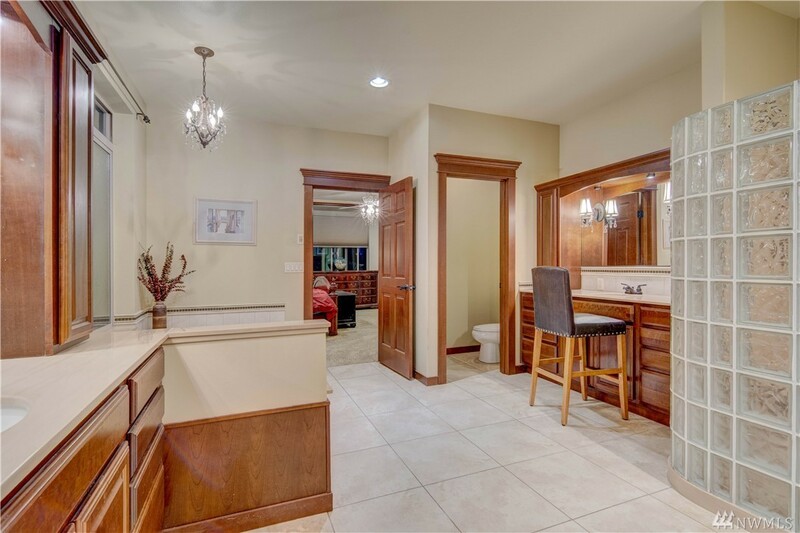 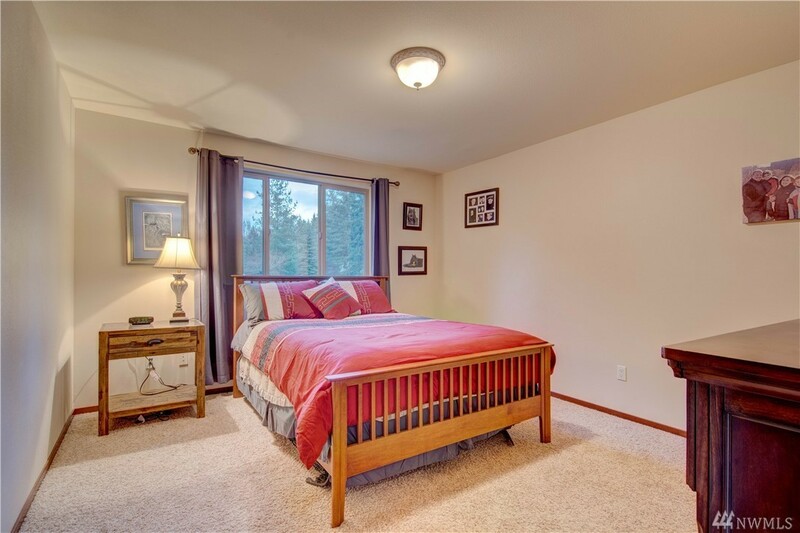 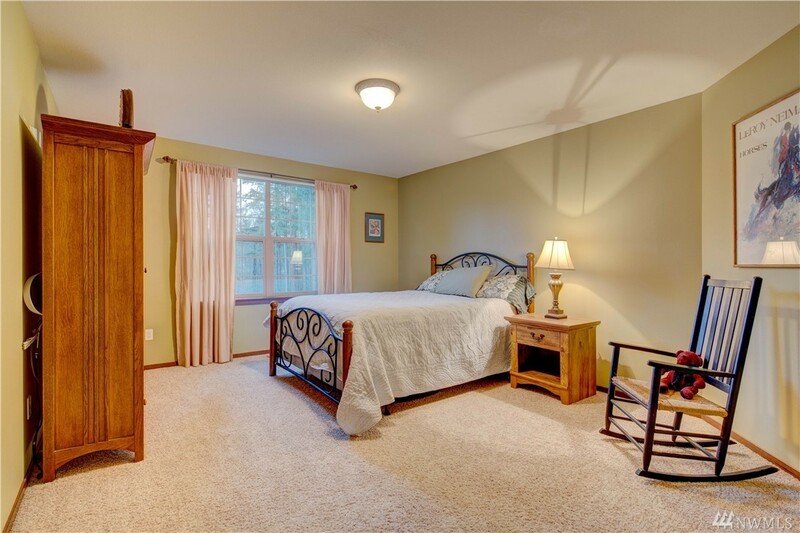 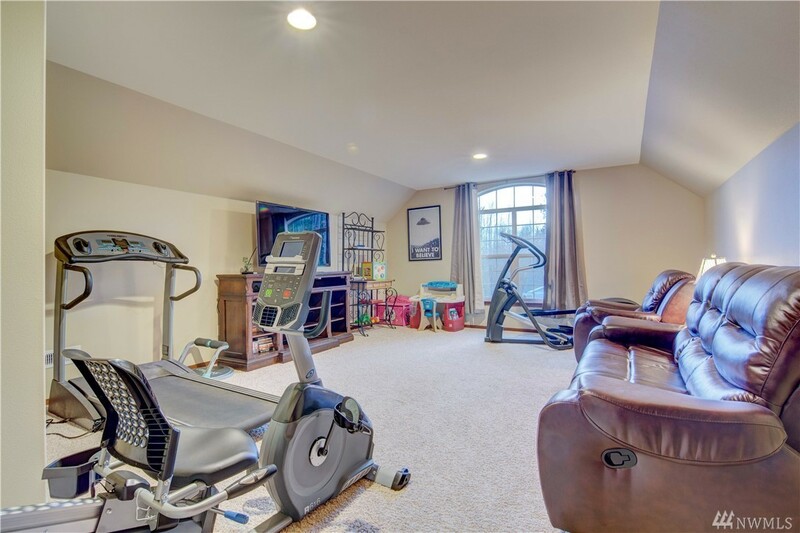 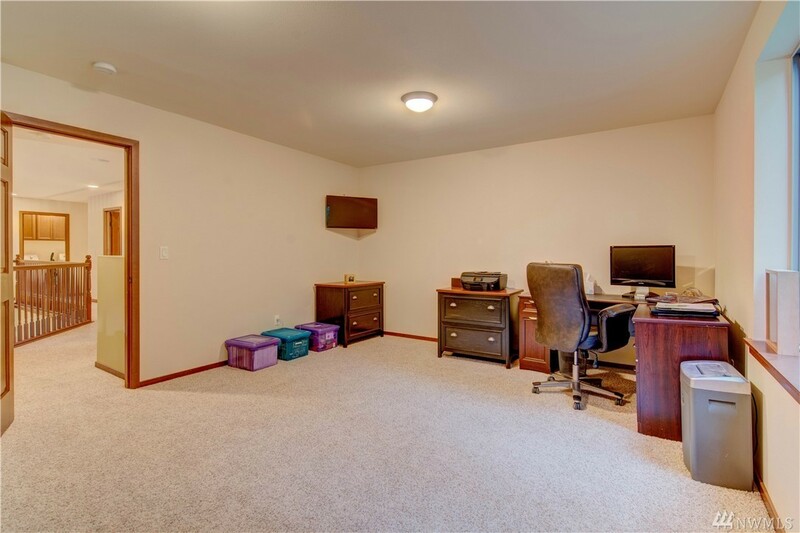 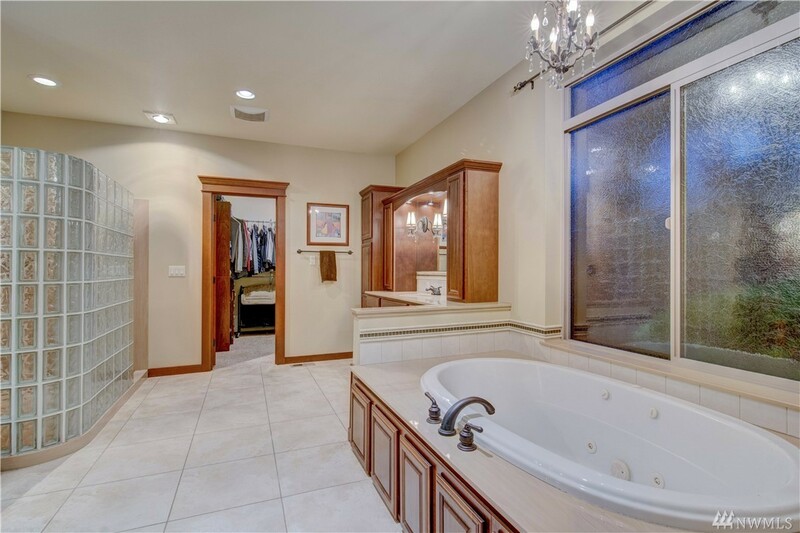 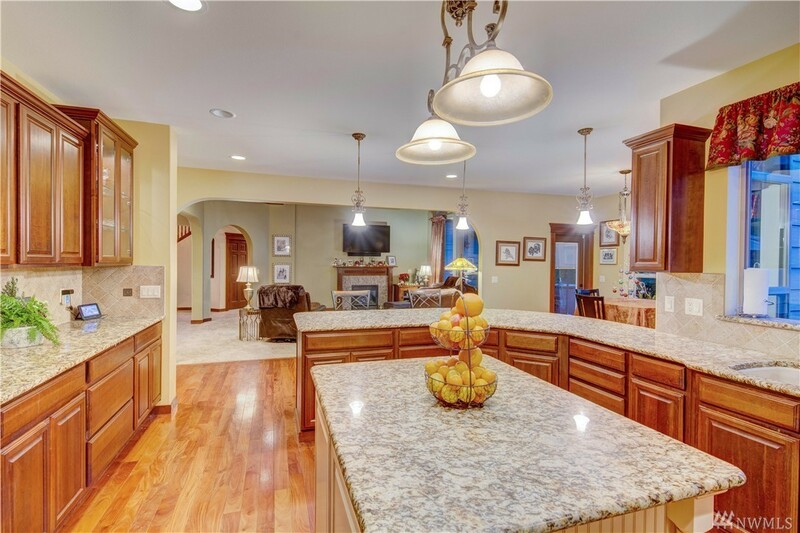 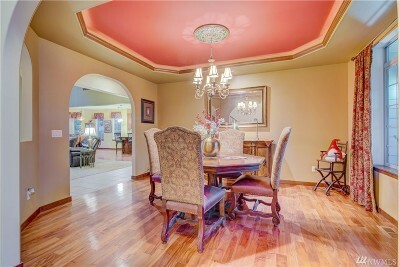 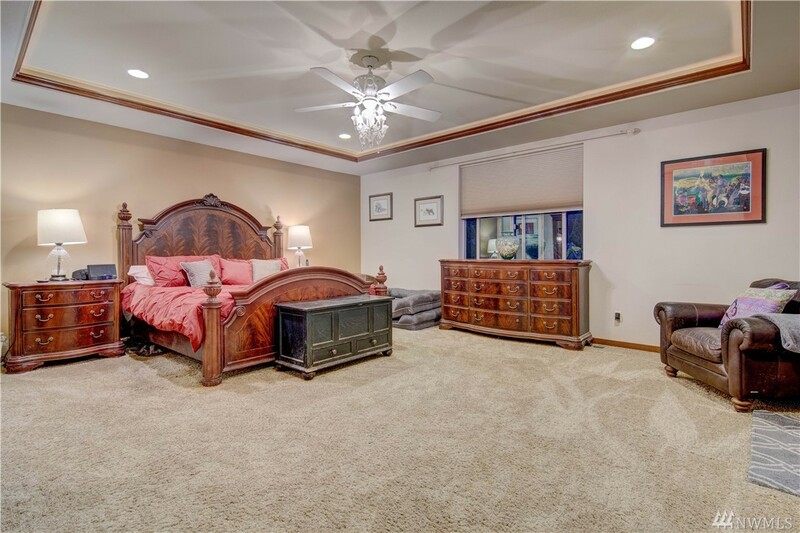 Downstairs master suite w/impressive FP, coffered ceilings & 5piece bath. 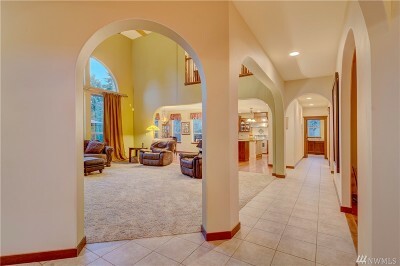 Bonus & family room upstairs.